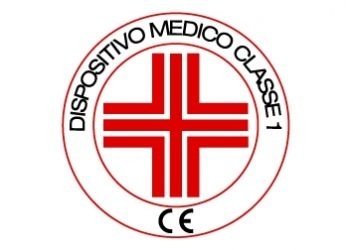 Medical Devices, Active Implantable Medical Devices and In Vitro Diagnostic Medical Devices to be placed on the Italian market for the first time must be subjected to a Pre-Market Registration into the database of the Italian MoH. We can help you access new markets and obtain medical device approval in Italy. We have established relationships with local Institutions, and know how to complete your registration in order to obtain medical device approval as efficiently as possible. 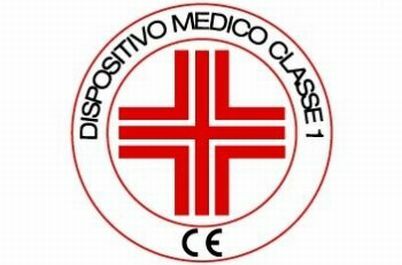 We can also support you with the update of the medical devices registration in the database.